A city of more than 60,000 people, Ames provides small town warmth with big city opportunities. Centrally located in the heart of the Midwest and Iowa, Ames is known for its flourishing cultural environment, top-quality schools, and world-renowned Iowa State University. With more than 35 parks, 55 miles of bike trails and golf courses, the city has an abundance of recreational opportunities for every season. With a robust economy, Ames is an attractive location for new business to locate and for existing businesses to expand. Worldwide companies including 3M, Barilla, Becker Underwood, Boehringer Ingelheim, Hach, Danfoss, and Syngenta are thriving in Ames. Welcoming and diverse, the city has a blossoming art and culture scene, hosting major concerts, art festivals, farmers markets, and more year-round. Ames is a community that truly offers a little bit of everything for everyone! 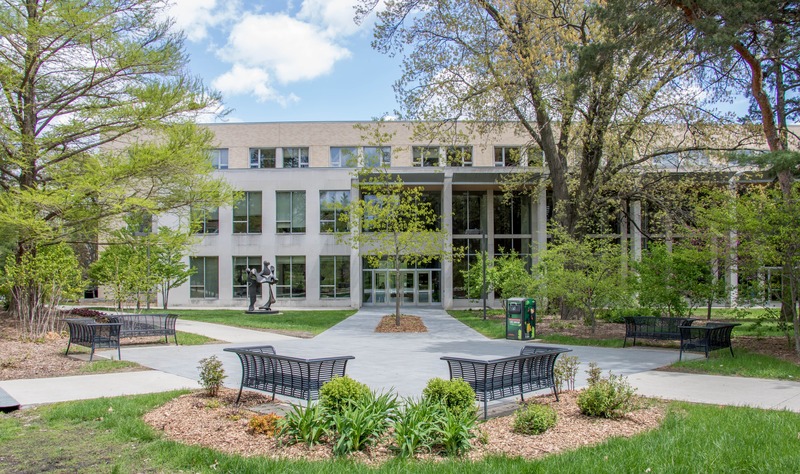 The Gerdin Business Building is the high-tech home of the College of Business. The 111,000-square foot facility, which opened in 2004, is located on a campus recognized as one of the most beautiful in the nation. Equipped with wireless access and high-tech laboratories, it allows Iowa State’s business students and faculty to replicate real-world situations in areas such as securities trading, management information systems, and market research. Monday – Thursday 7:00 a.m. – 12:00 a.m.
Friday 7:00 a.m. – 7:30 p.m.
Saturday 7:30 a.m. – 4:30 p.m.
Sunday 11:30 a.m.– 12:00 a.m. The ISU Research Park is home to the state headquarters of the Iowa Small Business Development Centers and the ISU Pappajohn Center for Entrepreneurship, both of which are centered under the College of Business. The park is a 230-acre development with over 270,000 square feet of building space, located just south of the ISU campus in Ames. 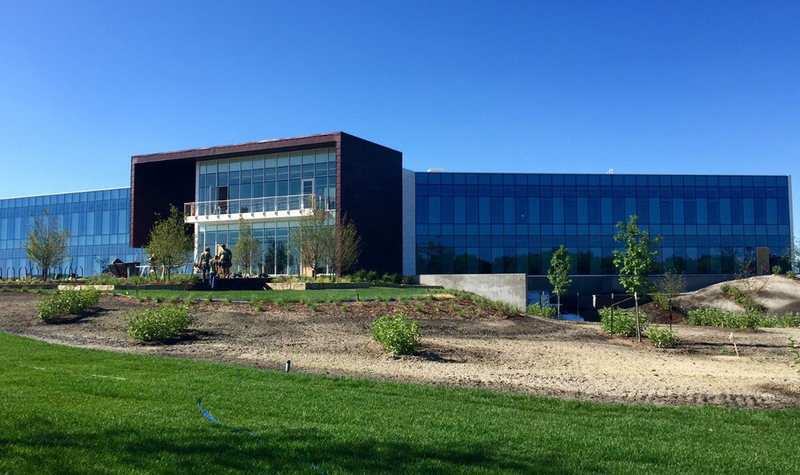 Although the ISU Research Park is closely connected with the university, it operates independently, offering assistance and accessibility to many university and area connections, including facilities, expertise, technology, financing, recruiting, and more. The park strives to create an innovation community and provide an incubator for new and expanding businesses. It also assists young Iowa-based companies develop their potential and nurtures scientific and technological entrepreneurial ventures. 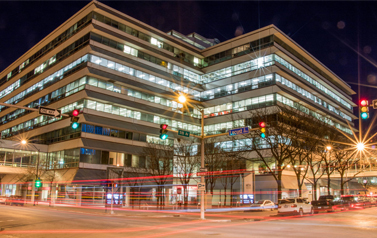 The Iowa State University Part-time MBA Program meets in the evenings at the Capital Square Building conveniently located in downtown Des Moines. The ISU Central Area Extension office is also located in the same space within Capital Square. Capital Square was built in 1984. Situated in the center of Locust Street, Walnut, and 5th Streets, it is connected to the downtown Des Moines skywalk system. Street parking is available on three sides and ramp parking is nearby.